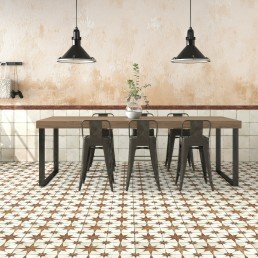 Picasso is a ceramic gloss range available in five different colours, as a result this collection will add vibrancy to any setting. 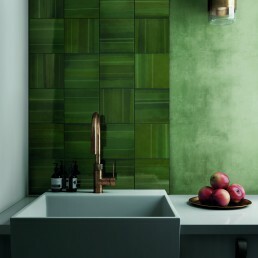 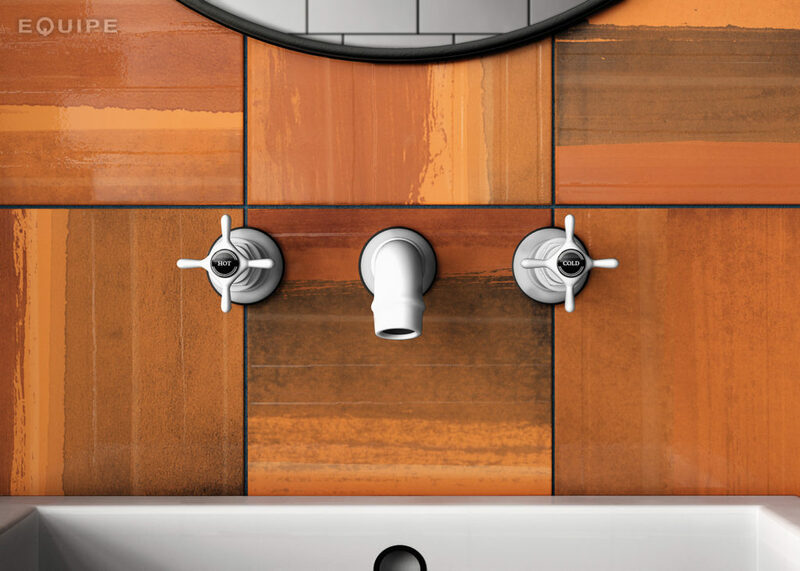 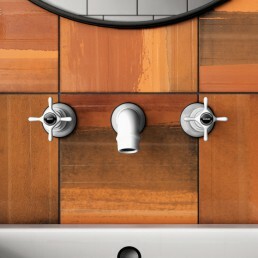 A Ceramic wall tile that ties in perfectly with current trends. 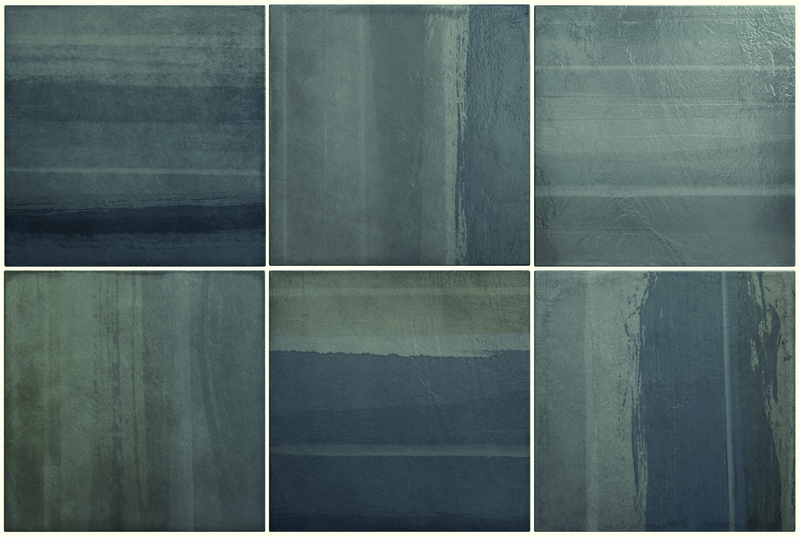 Picasso has five beautiful shades. 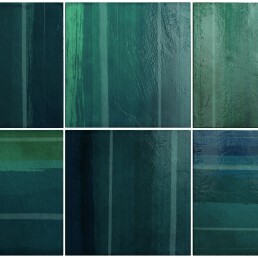 Olive, Sugar, Obsidian, Glacier and Tangerine. 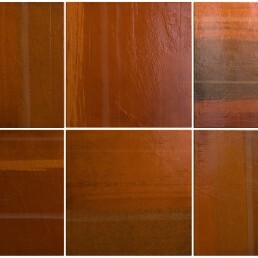 All five shades are unique in their own right. 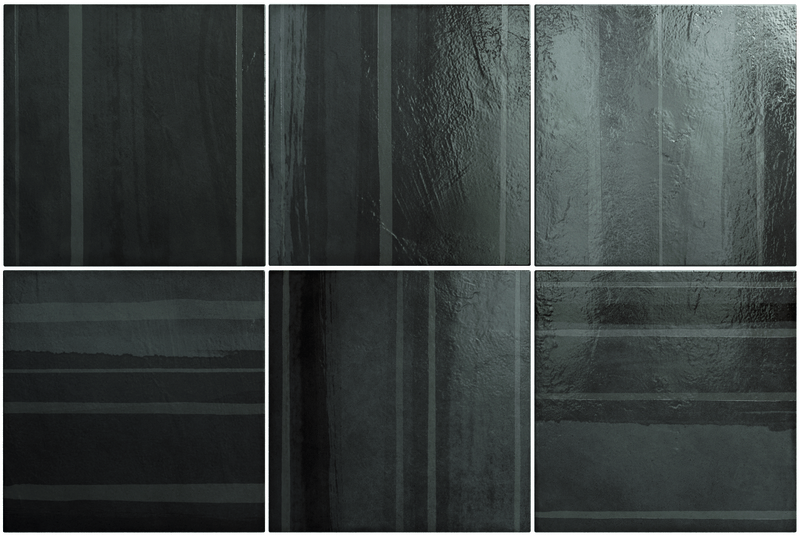 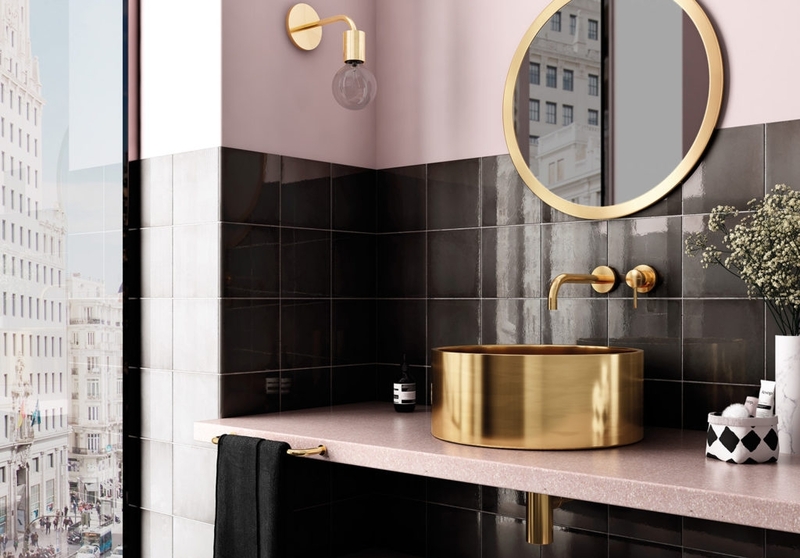 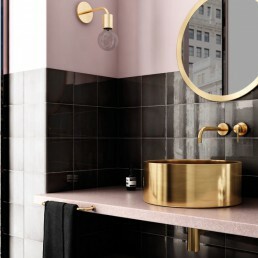 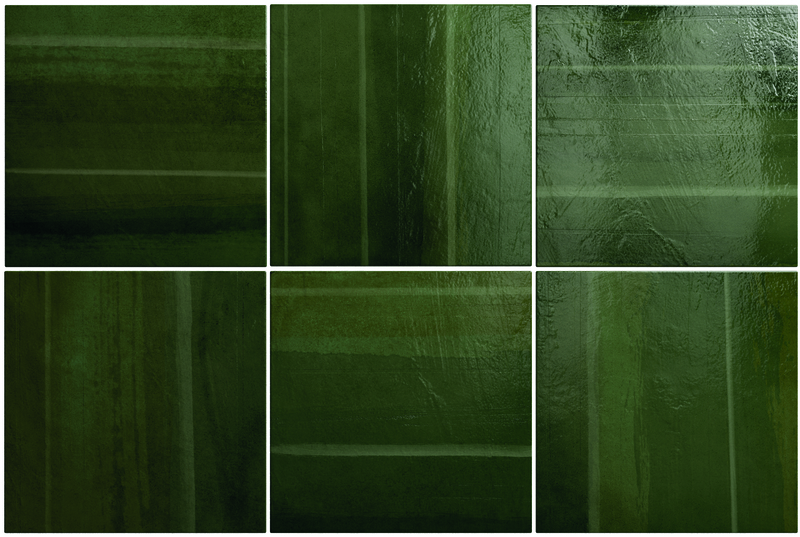 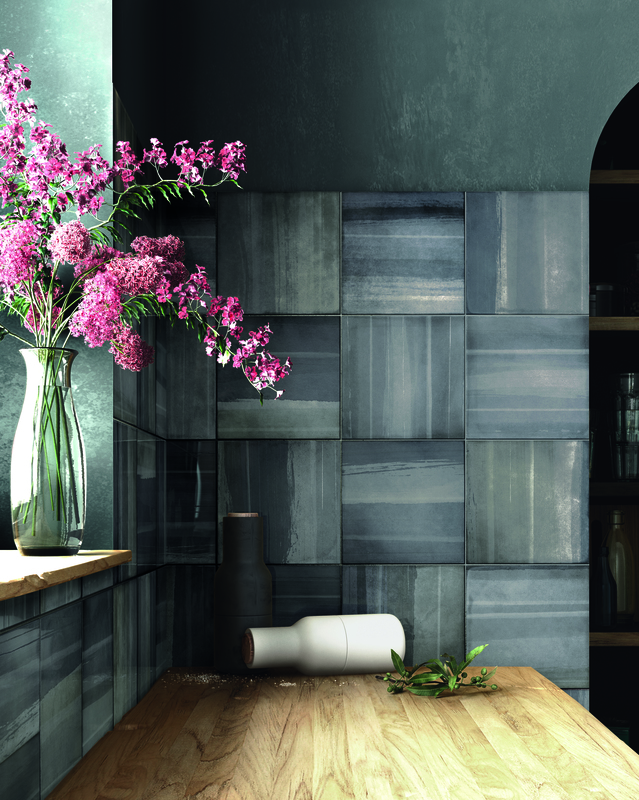 This glossy ceramic tile range offers a palette of shades that will appeal to a variety of commercial and domestic projects. 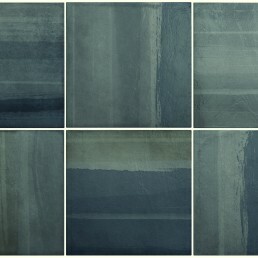 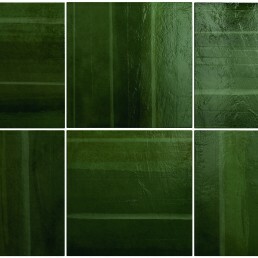 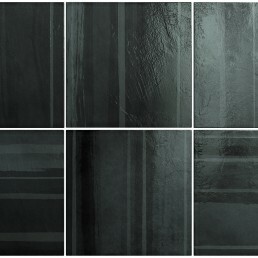 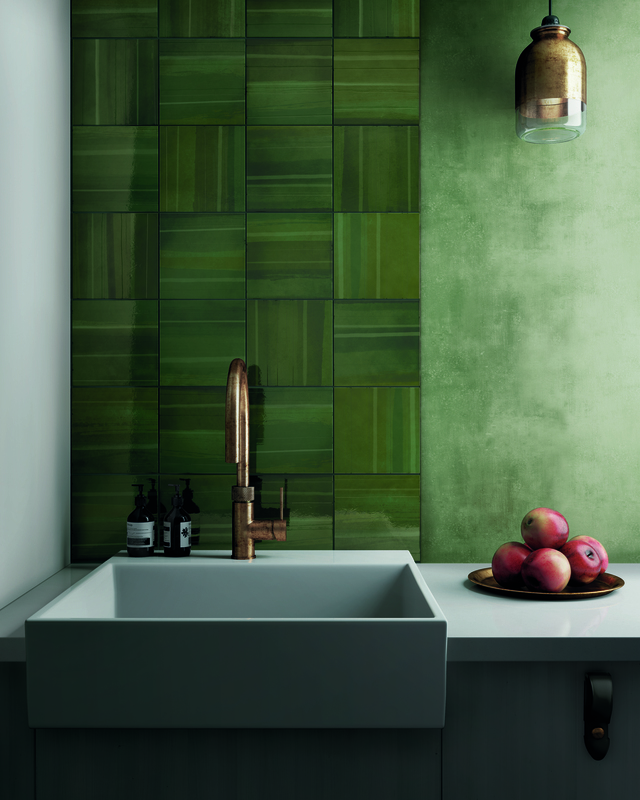 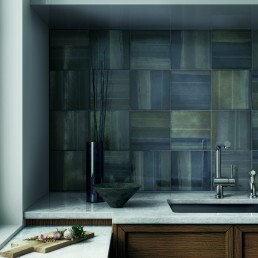 The main feature of this tile are the contrasting shades that run throughout the face of the tile. 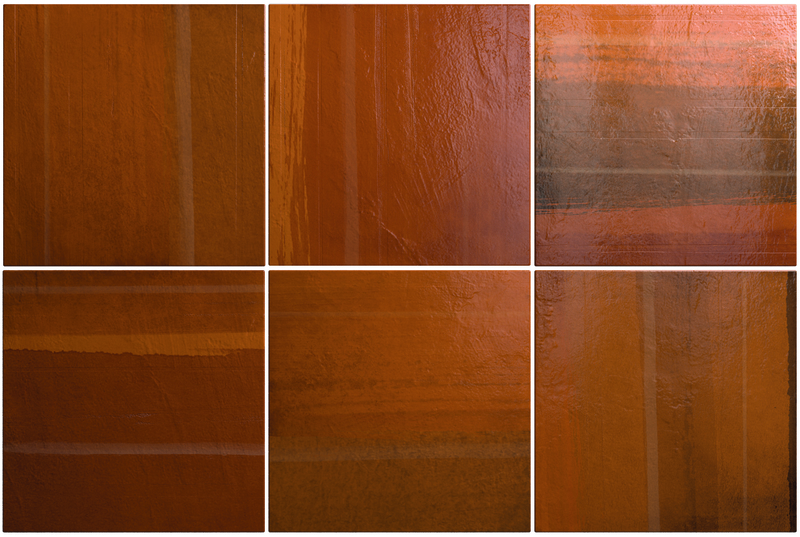 The range also has a slightly undulated feel across the face, giving the effect of a layering of colours on top of one another, each one giving a slightly different shade of the base colour. 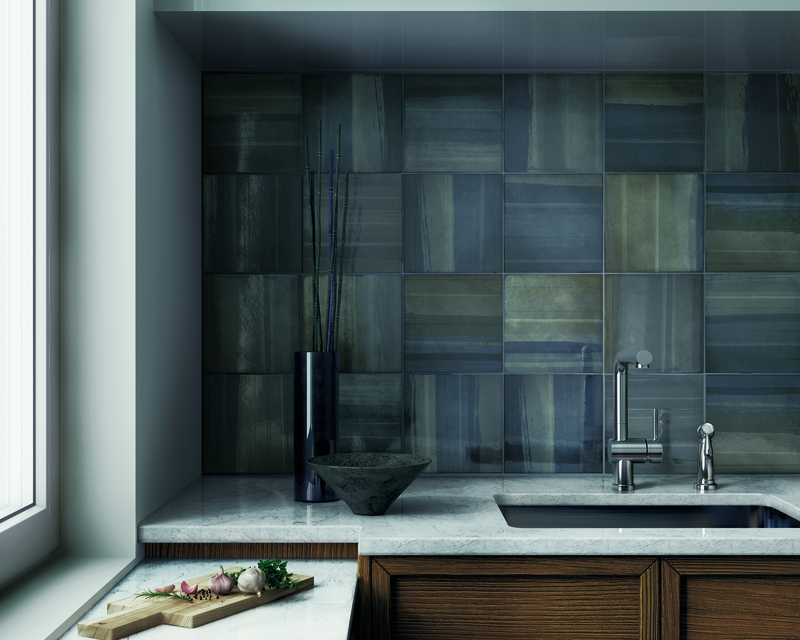 The linear shading allows you to lay the tiles in opposite directions to each other to create a more random effect. 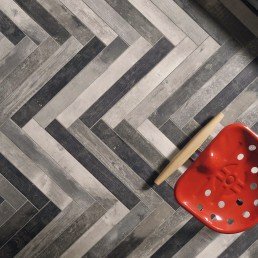 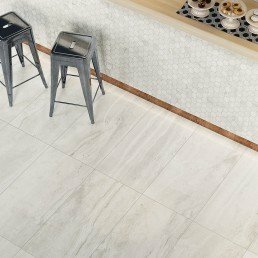 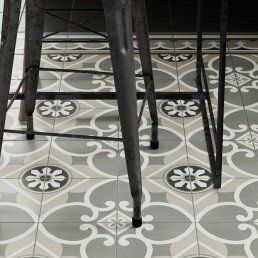 All the little qualities associated with this range makes this Picasso collection unique, because each tile has a subtle variation of colour. 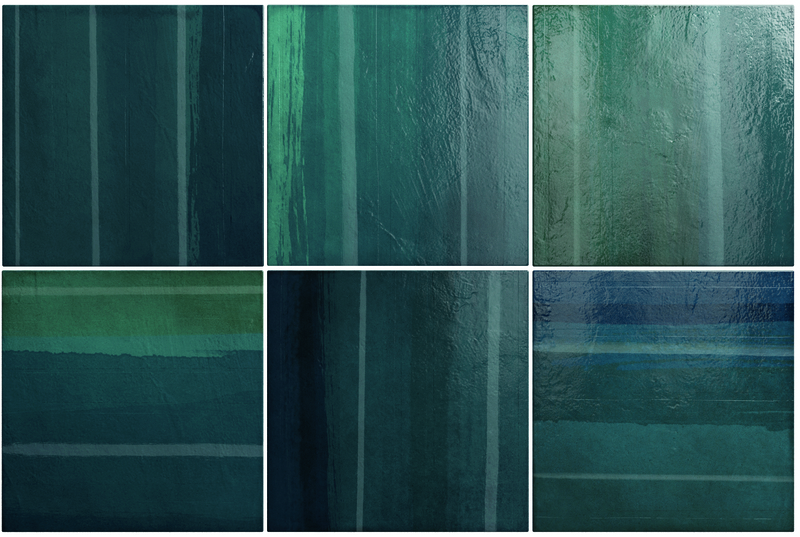 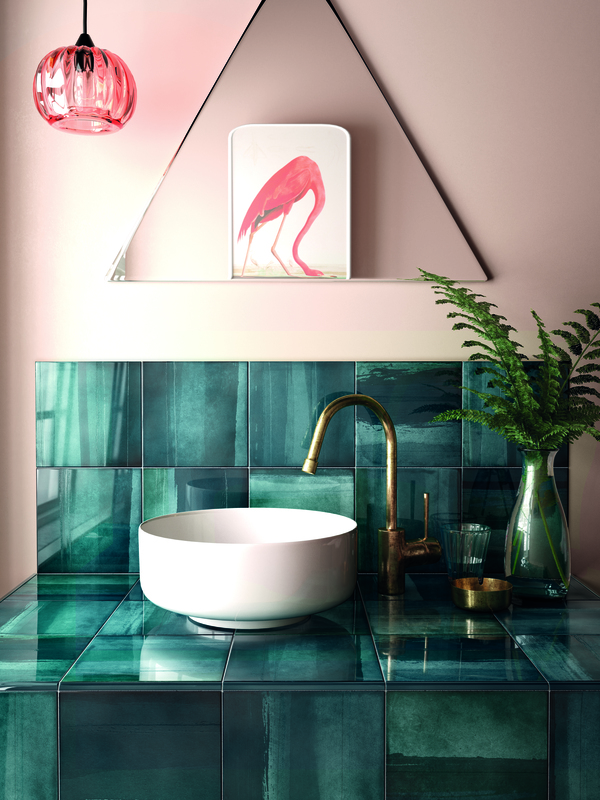 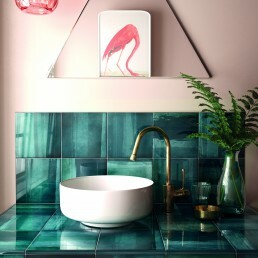 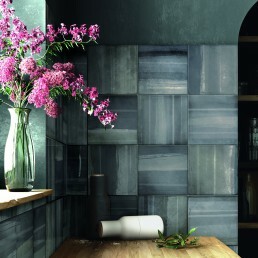 This amazing tile collection was named Picasso due to the harmonious use of vibrant colours creating a masterpiece.